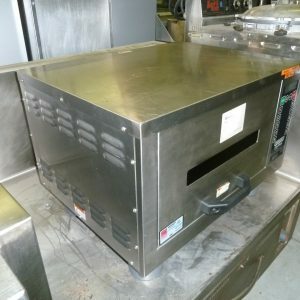 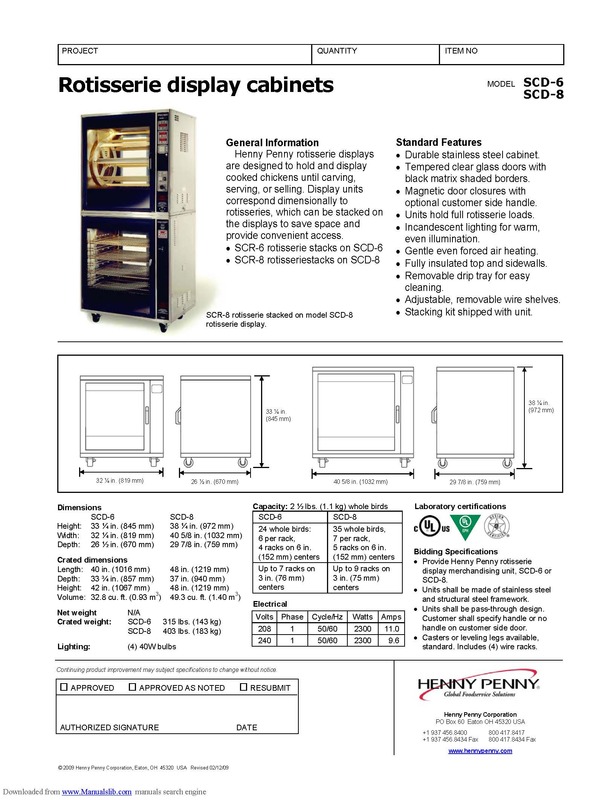 DESCRIPTION: While Henny Penny markets this SCD-6 specifically as a countertop display case for rotisserie chicken, it’s easy to see this case being used for most any high demand, hot-food item that needs to be displayed to customers effectively whilst, at the same time, keeping the product inside reasonably hot. 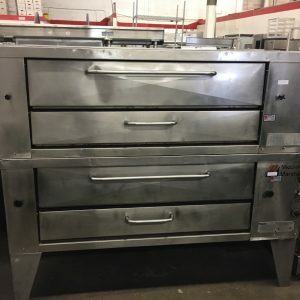 This case would make a great pizza merchandiser. 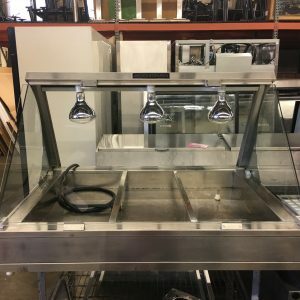 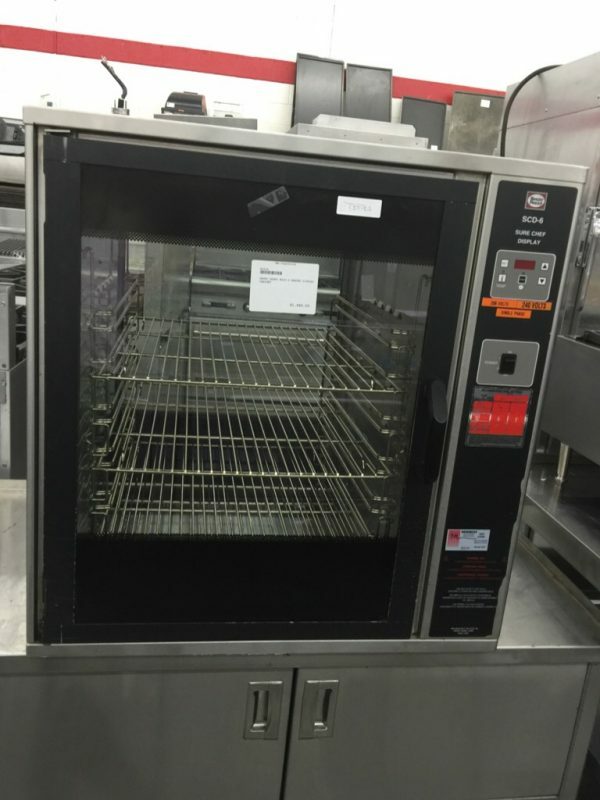 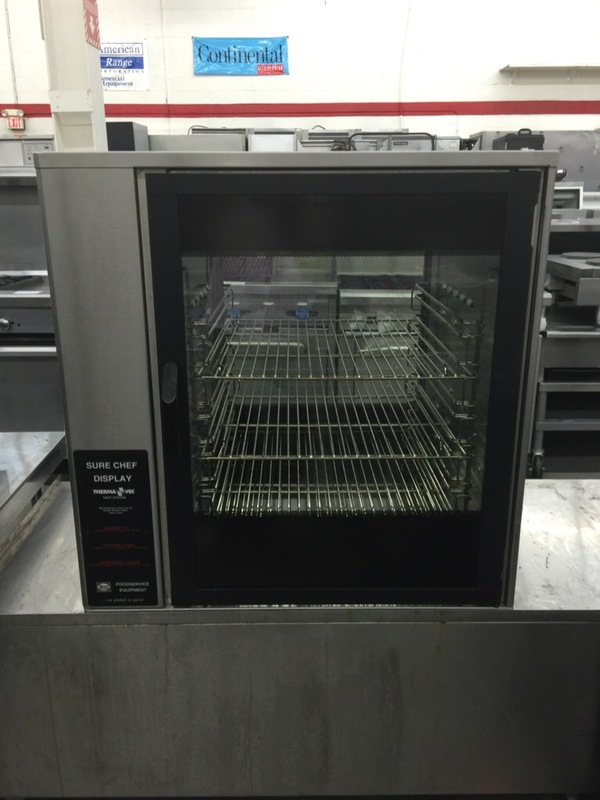 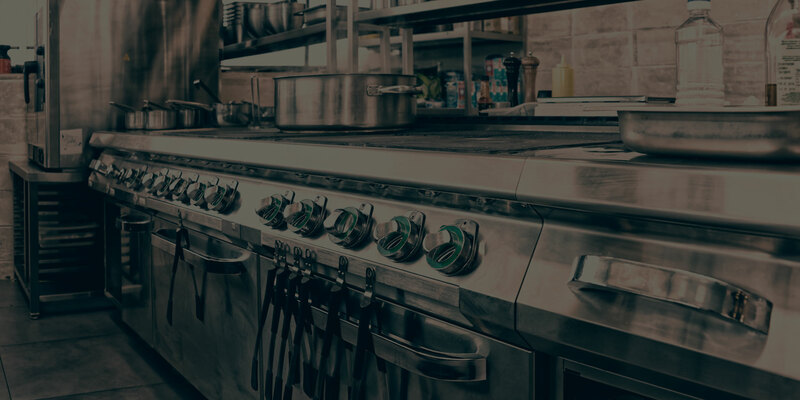 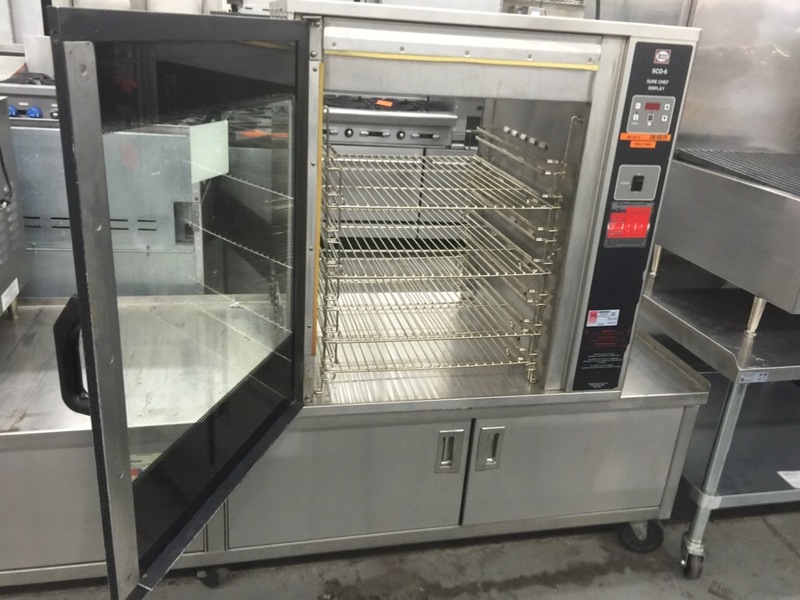 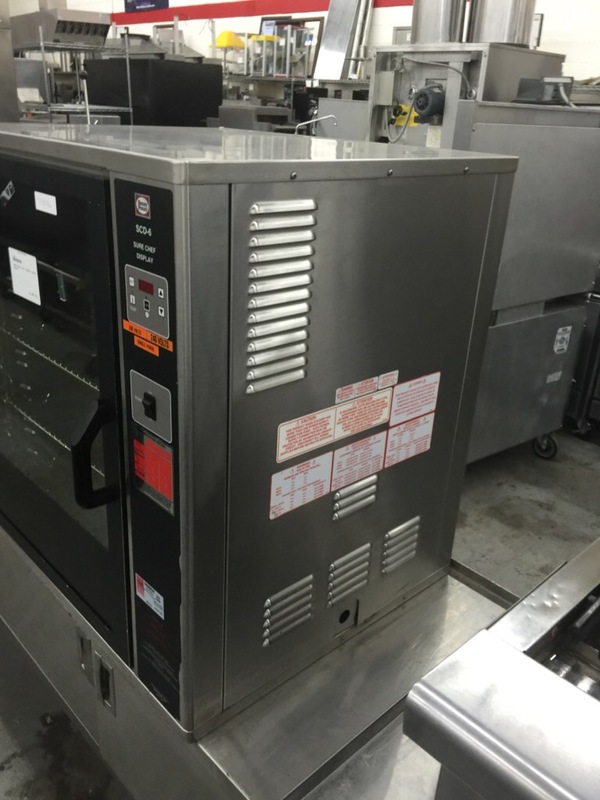 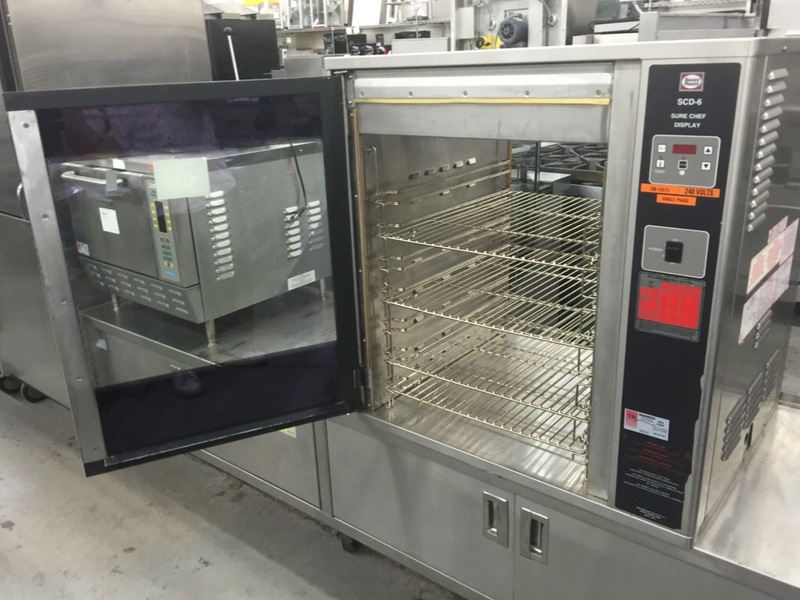 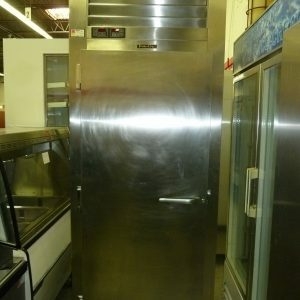 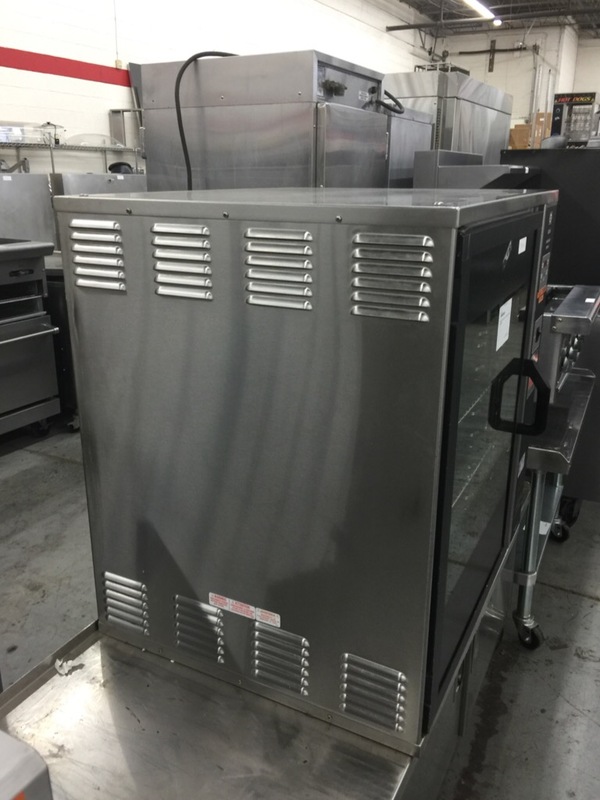 It comes equipped with pass-through glass doors, allowing access to both your staff and your customers, as well as 4 adjustable shelves and digital temperature control. 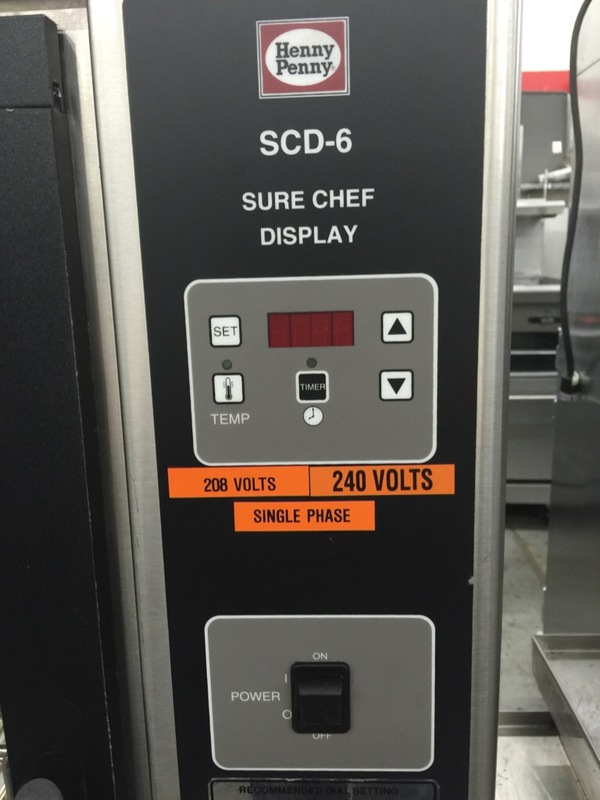 Our SCD-6 has been cleaned, refurbished, and tested and is ready to go.